Man, it's been way too long since I have updated this blog. I wanted to update you guys on what I've been up to over here in the cool new studio. So I'm going to make this a catch all update. 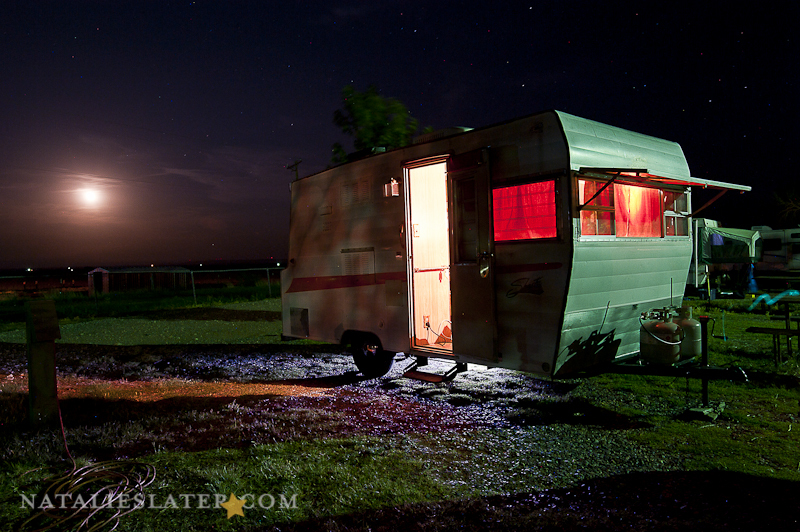 While I was working on my thesis (Mother Road Revisited) I actually went back to my roots for a bit, and did this night photo of the Shasta Camper I traveled with. I feel like I have a pretty good handle on light temperatures and how I want my night photography to go from here on out, I just have to find a project so to shoot at night again. I really do miss it. A couple weeks later I shot a wedding in New Mexico, and then school started quite quickly. I ended up doing a photo shoot of a couple of my friends messing around with water guns in Dallas. Another night photo situation, I wish I had more reasons to be shooting with such a short shutter speed more often. While I was in Texas, I ended up doing a photo shoot for a friend who is also in his thesis year at a school in London, England. He is studying acting, and his thesis revolves around RipVanWinkle. Because of this, he wanted to see if I could get his character in an environment that would illustrate Rip's world. My dad has a green house that is being over grown by plants...and I thought it was perfect. I had to go back up to St.Louis to rephotograph a couple things for my thesis, and ran into a friend from high school. We decided to go look at the chain of rocks bridge, it was pretty neat, and it is on Route 66. 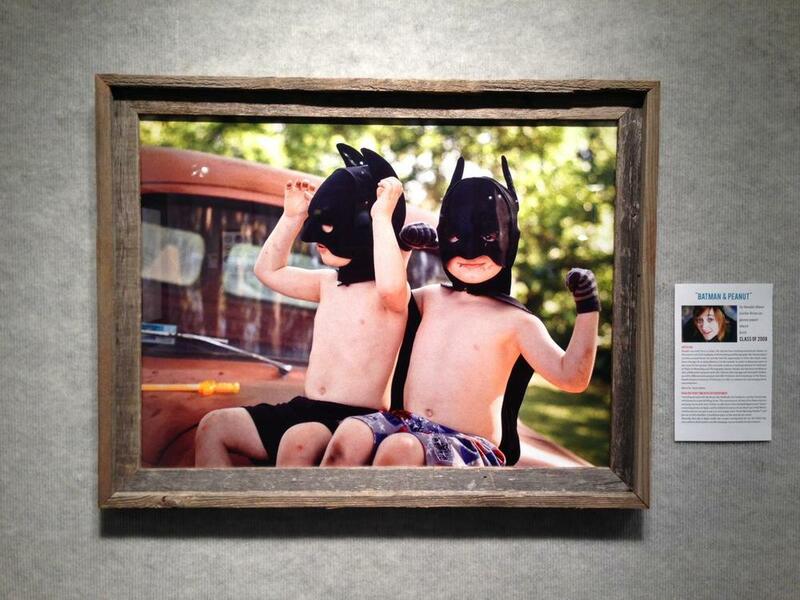 This year at my undergrad, the art department decided to do an alumni show, and I was asked to participate..So I put this photo of the batmen kids I photographed at a garage sale a friend of mine and I stumbled upon. I think the talk went very well, and the audience asked a lot of really great questions. 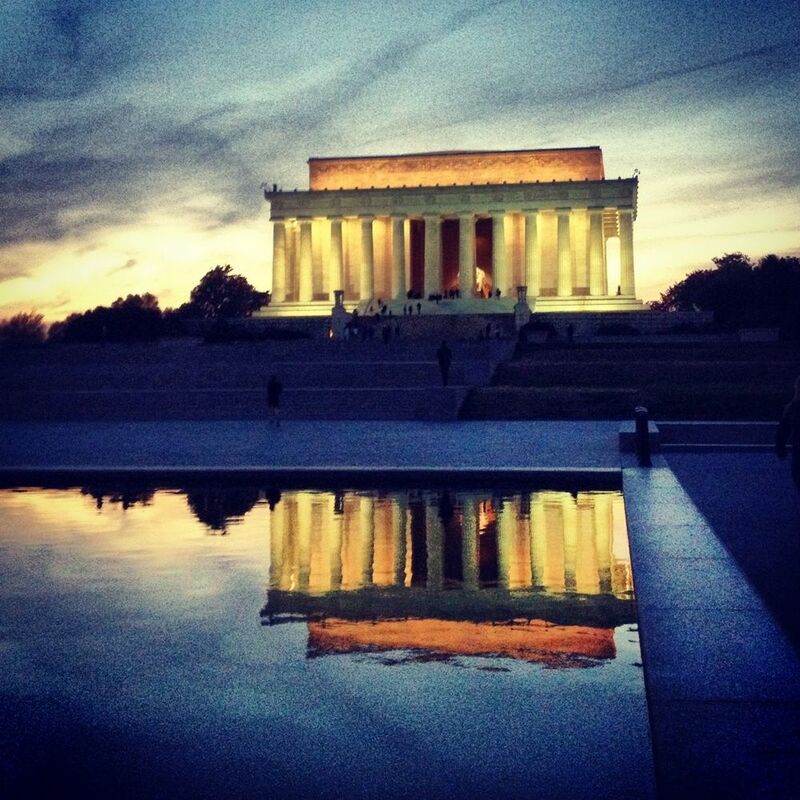 I got to see DC for the first time, and really enjoyed spending a couple hours a day on the subway. I still need to add a frame and some feet on the bottom of the map, but over all I think it's done. The frame will do a lot for it. If you want to stay in the loop about my Mother Road Revisited project, jump on over to the website and take a look at the blog. Anyway, That's an update on my current situation...thanks for reading, and I'll work on updating a little more consistently.